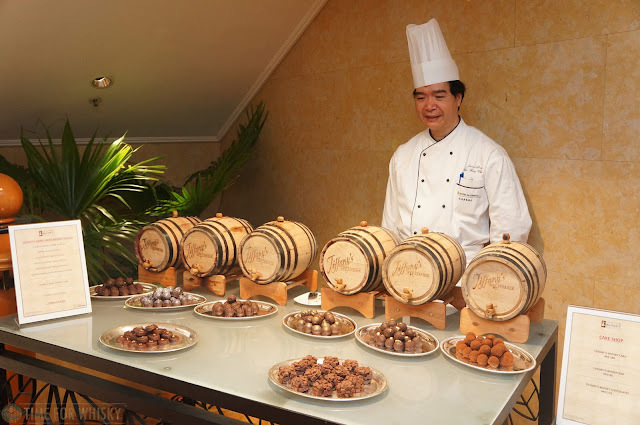 Last Saturday saw the inaugural Hong Kong Whisky Festival take place at the InterContinental Grand Stanford in TST, with 600 whisky fans (and a handful of media) sampling drams, attending lunches/dinners/masterclasses, pairing cigars and food, and generally just enjoying the increasingly vibrant Hong Kong whisky scene. 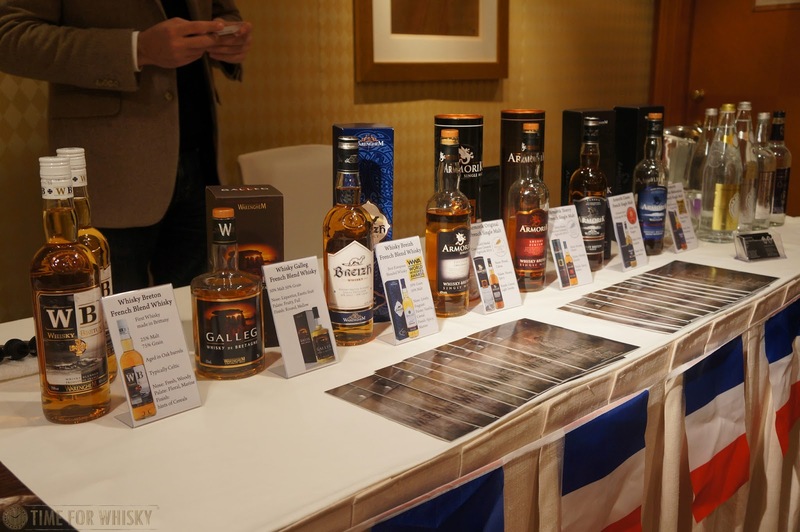 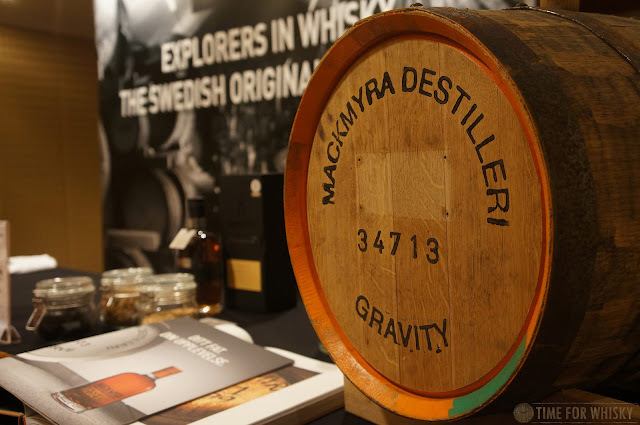 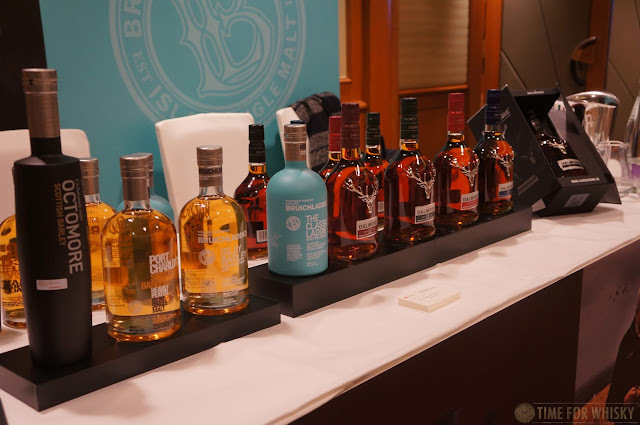 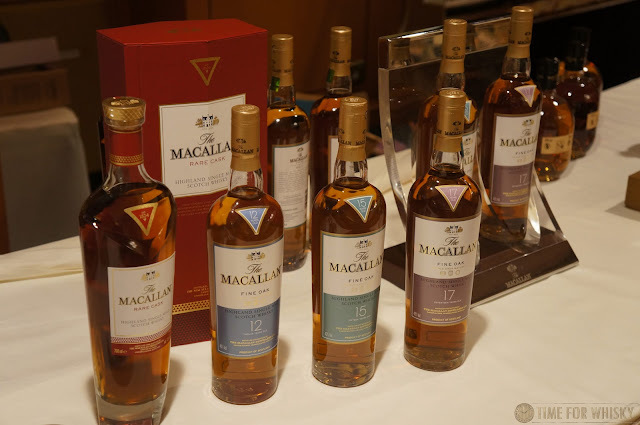 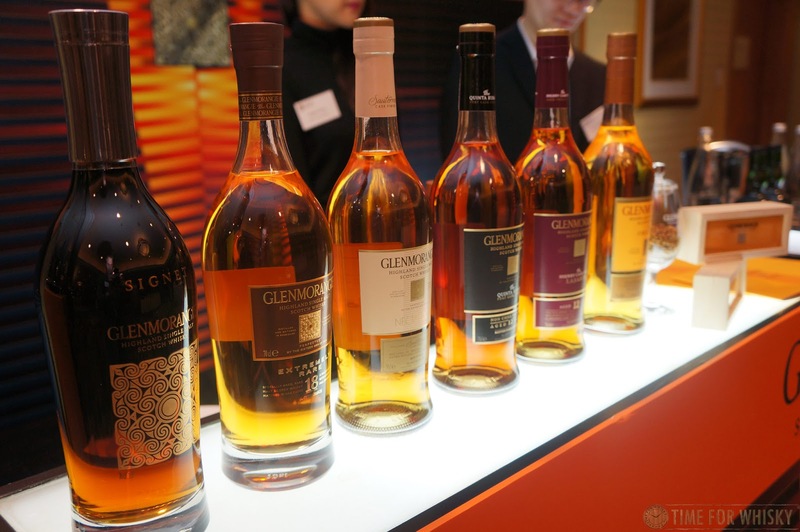 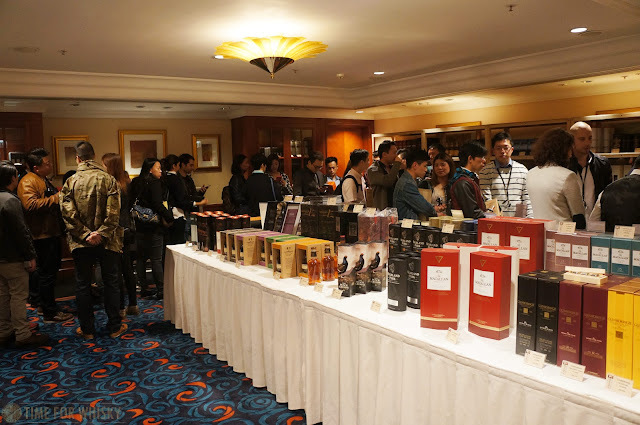 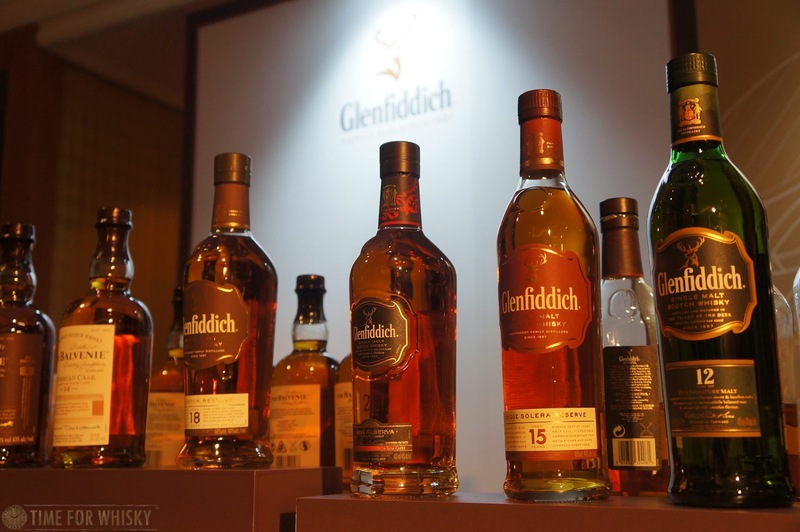 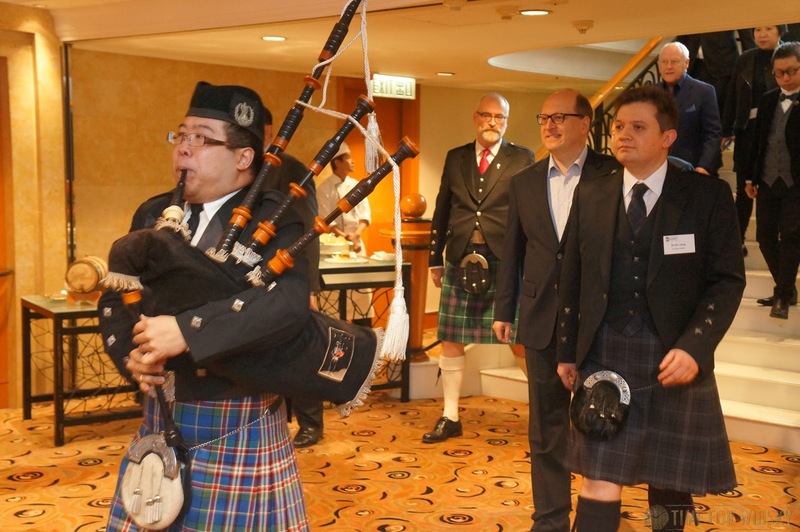 The event, which offered attendees cheap entry with 2 dram tokens (and additional tokens available for purchase) differed to the model chosen by Hong Kong's original whisky festival, Malt Masters (which returns for its third year this coming Saturday and Sunday). 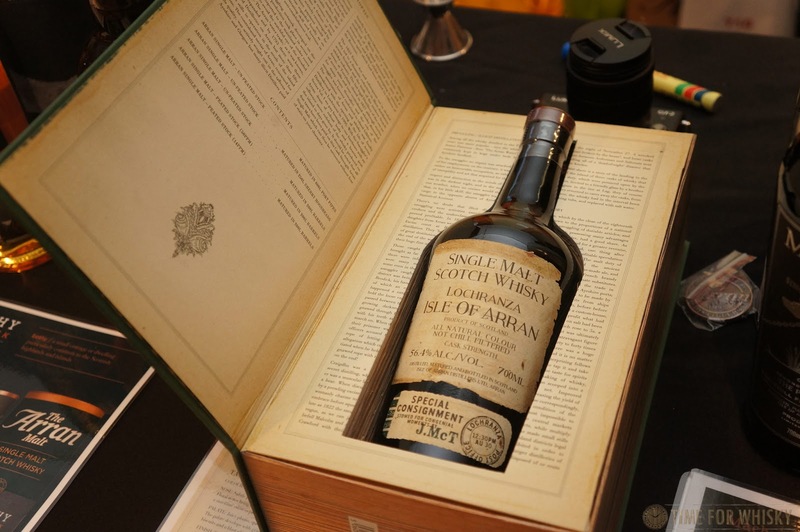 It was clearly a popular model though, with all 600 tickets selling out in advance. The event was organised primarily by the hotel itself, which of course meant the full array of facilities was at their disposal (and we have to say, used to brilliant effect). 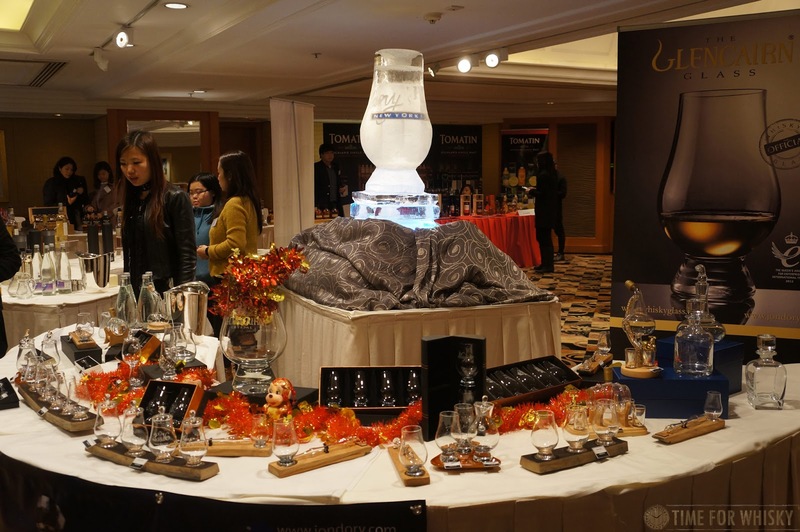 Despite there being 600+ people in attendance, the event never felt busy or crowded, and there was never a long wait at the booths, even the more popular ones. By using not only the function rooms, but also restaurants, suites, a large outdoor area and even the club lounge, the event felt spacious and well thought-out. 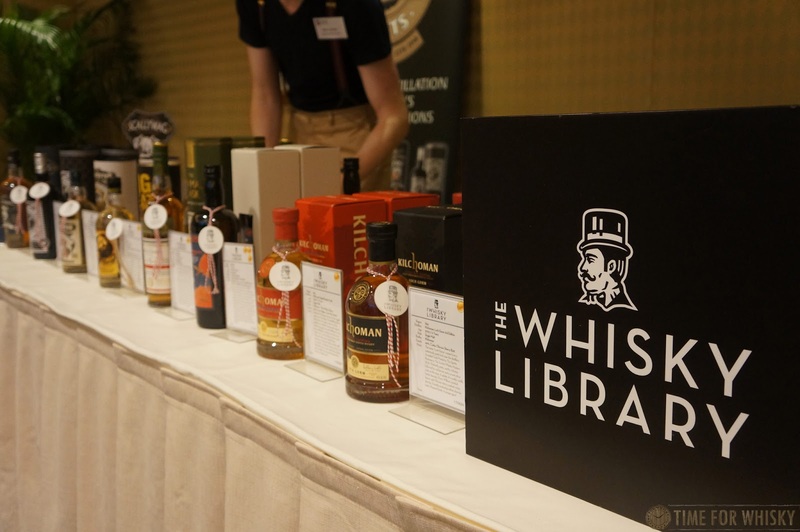 Common areas between function rooms were also used as a thoroughfare for festival goers moving from booth to booth, and numerous chairs and tables meant there was always someone to relax over a dram or catch up with friends. For a first-year effort, there was an impressive amount of thought and foresight put into the planning. 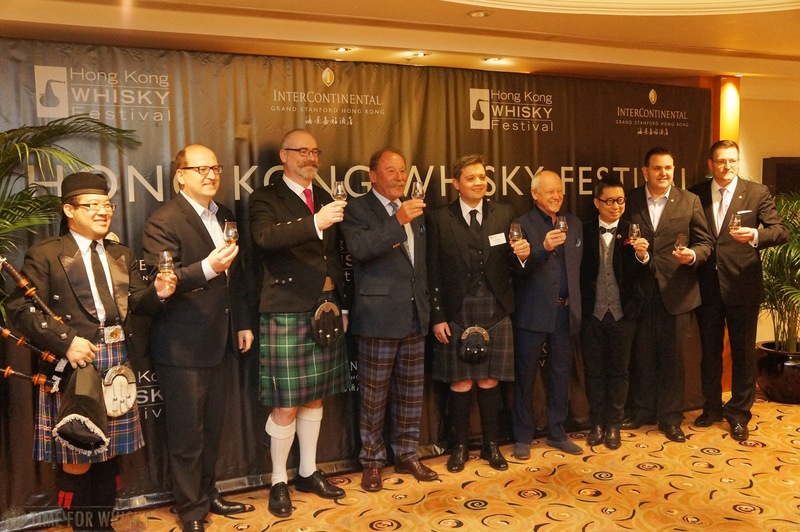 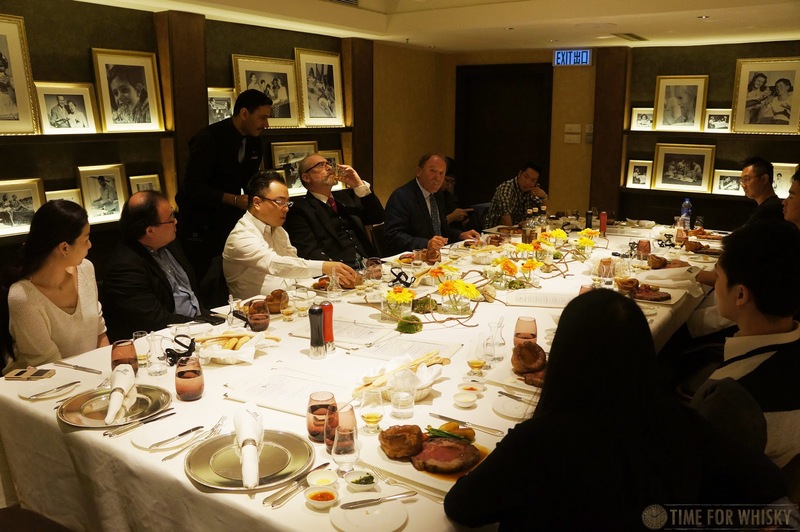 Caskells (distributors of Glencairn Glassware and Hepburn's Choice whiskies in Asia) had a large presence, and were also responsible for bringing the one and only Charlie MacLean to Hong Kong for the festival - said by many to be the world's foremost authority on Scotch whisky. 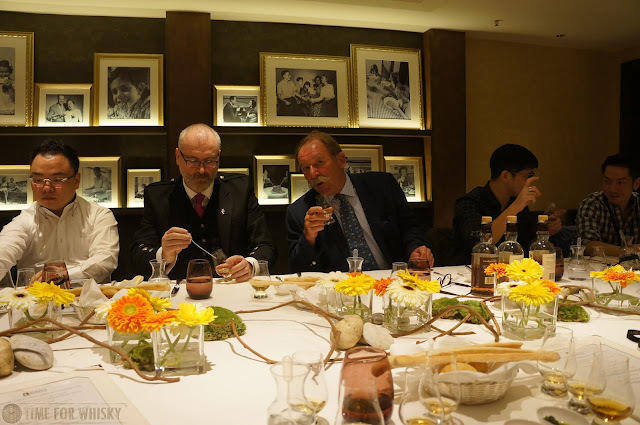 Charlie was at the festival to host a lunch and masterclass (both of which we were fortunate enough to attend), and a dinner for a handful of lucky attendees. Between introducing each whisky (and giving his own unique spin, plus some fascinating insights from his extensive experience in the industry), Charlie and us attendees basically just "chatted whisky" for 2 hours while enjoying the delicious courses. 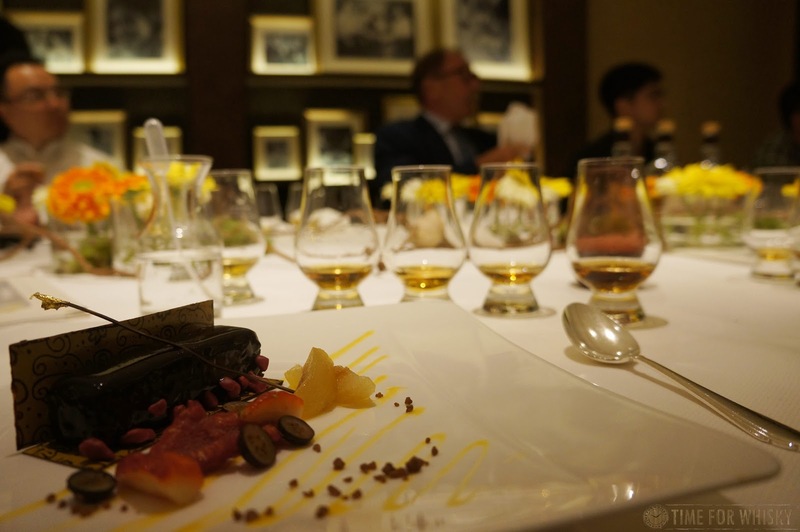 Pretty much a whisky lover's dream lunch, really. Straight after the lunch, we headed into one of Charlie's famous "Now & Then" masterclasses, which gave a fascinating insight into three modern day single malts, and their counterparts from the 1970s. 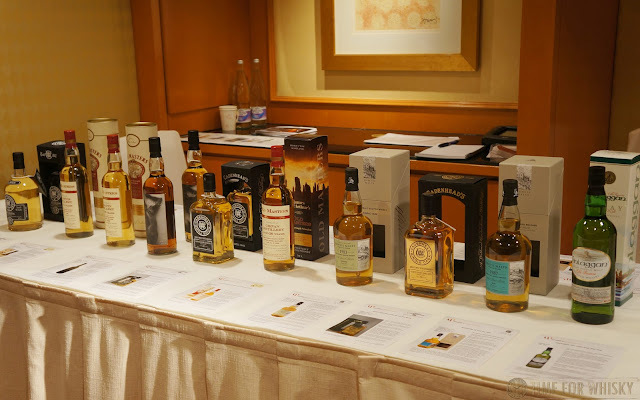 We'll have a detailed write-up on that class in a separate post shortly, but suffice to say it was an incredible and eye-opening experience. 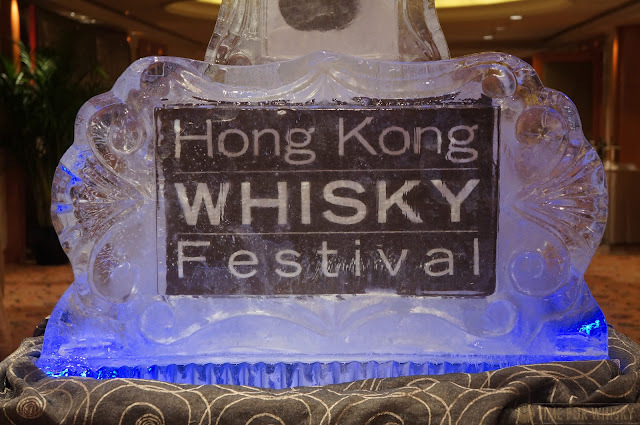 As 5pm hit (with the festival feeling busy, but still very spacious), the outdoor "peat lounge" opened, giving guests an outdoor venue to sit, enjoy a dram and match peated whiskies to oysters, sea urchin and cigars. As we left, the Festival was still heaving, with guests clearly having a great time. We didn't see any drunken behaviour, or people who'd "had their fill", which, considering how many whiskies were on offer (even excluding the "standard" whiskies), was quite impressive. 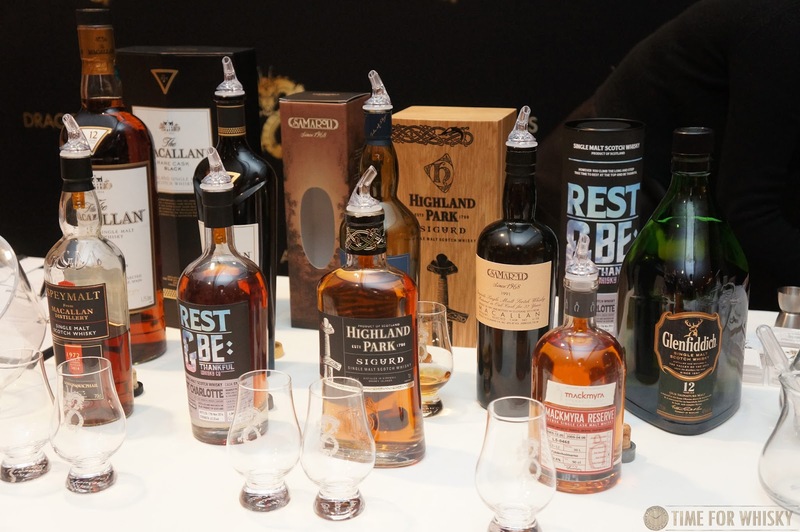 If there was one suggestion we'd make for next year's festival (and it's a minor suggestion), it would be to have a few more counters at the "Dram Shop". 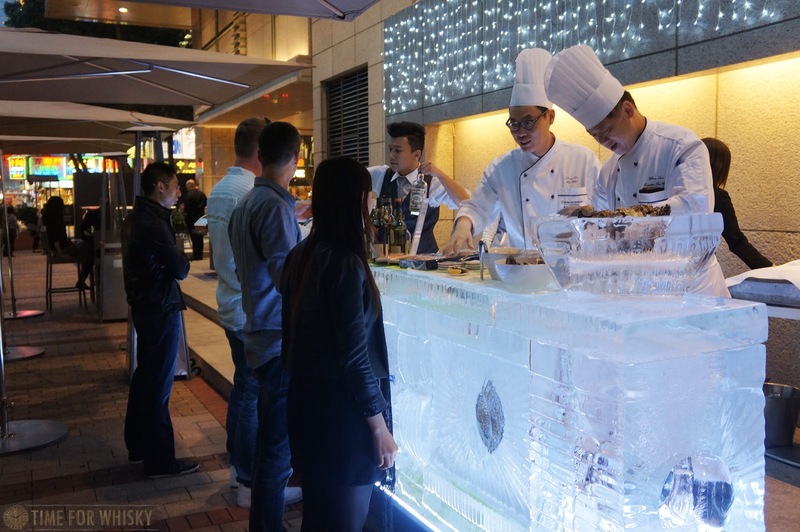 A victim of its own success, we suspect - the huge range and excellent prices meant the queue was at times 20-30 minutes long. 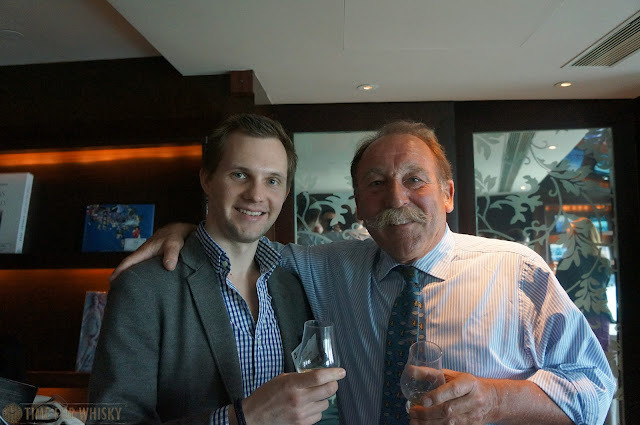 TimeforWhisky.com would like to thank InterContinental Grand Stanford for the media ticket and invitation to the lunch and masterclass with Charlie MacLean. 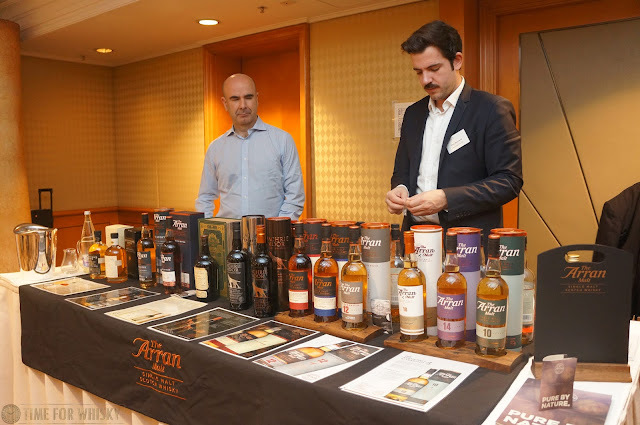 A round of applause needs to go to John and James too (they know who they are), for putting on such a fantastic show - a first-year effort, no less.